View cart “10 oz. 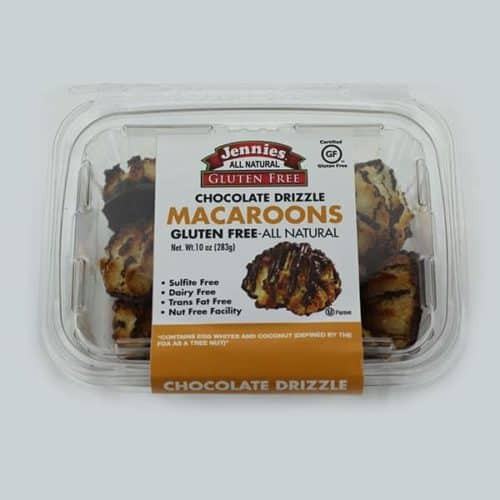 Chocolate Drizzle” has been added to your cart. 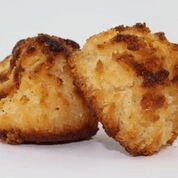 4-simple ingredients make up this moist, tender, delicious Macaroon! 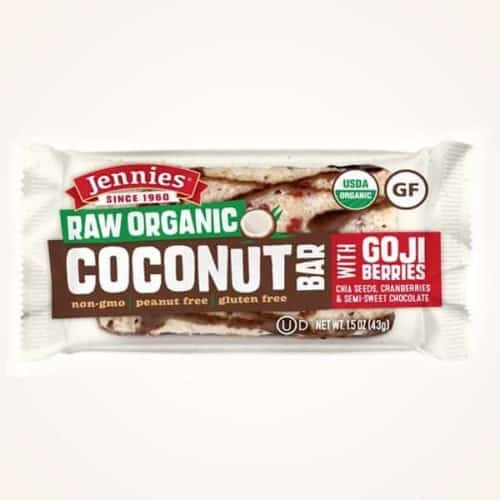 The pure, simple taste of our Coconut baked to perfection creates a clean, unforgettable treat! 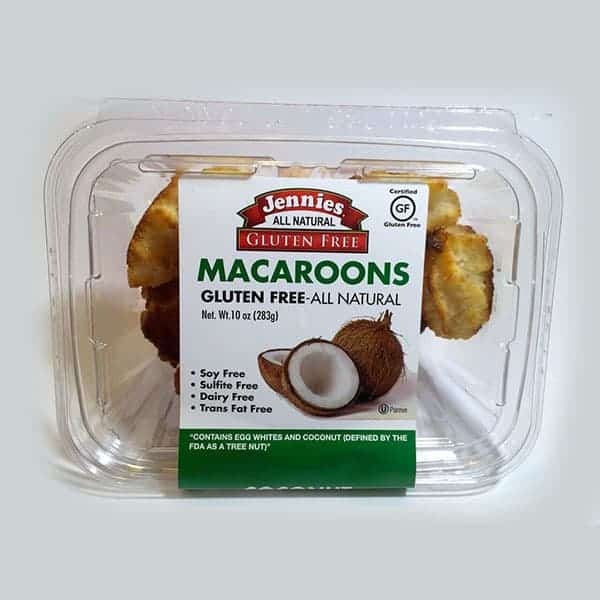 I purchased these macaroons at Market Basket in Massachusetts because they only contain 5 ingredients and have no added preservatives or imitation flavoring. 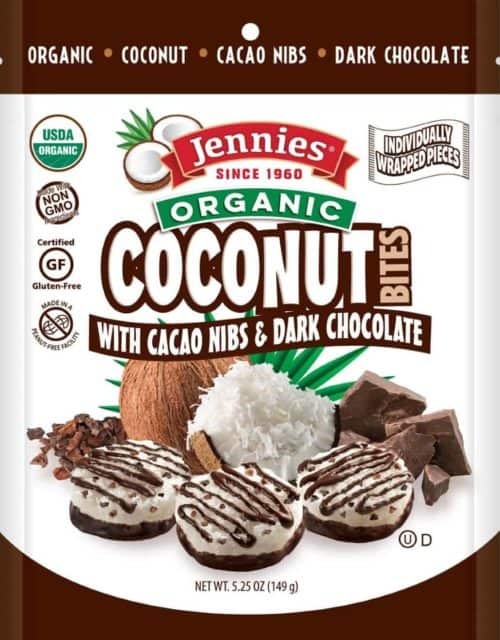 They are moist, not too sweet, made without sulfites and have a long shelf life. 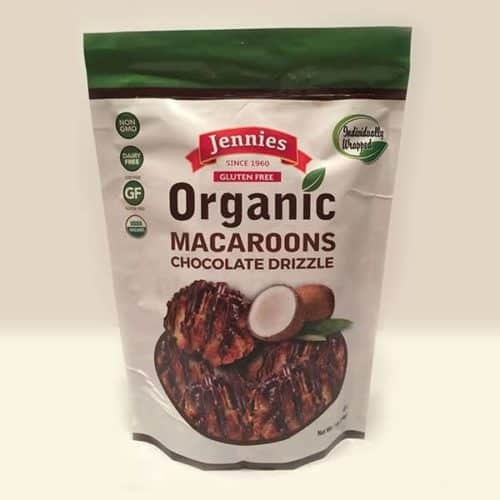 I have tasted many high quality brands of coconut macaroons including ones from Belgium but these are by far the best. 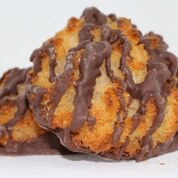 Those with chocolate chips and drizzled chocolate may be good as well but the unadulterated coconut macaroon is beyond comparison.